Welcome to CenTex Prepping. For those not in the know, that is short for Central Texas. 🙂 But, this is by no means limited to people just in Central Texas. It is open to all with an interest in being prepared and ready. people used to say that Texas is “like a whole other country” and it is so true. From giant cities to small towns, desert to forest, high life to farm life, we’ve got it all. And all of this is what makes Central Texas a unique place for the preparedness minded people out there. 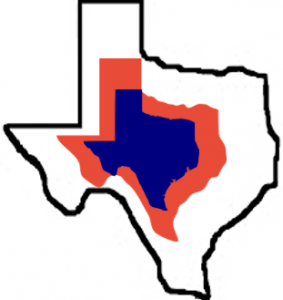 My hope, in the near future, is to meet fellow preppers here in the heart of Texas and to share insights, trade ideas and just overall enjoy ourselves. I am excited about this opportunity and look forward to meeting y’all.